Our drink menu has officially hit our shakers, and we just know it’s going to leave you shaking. 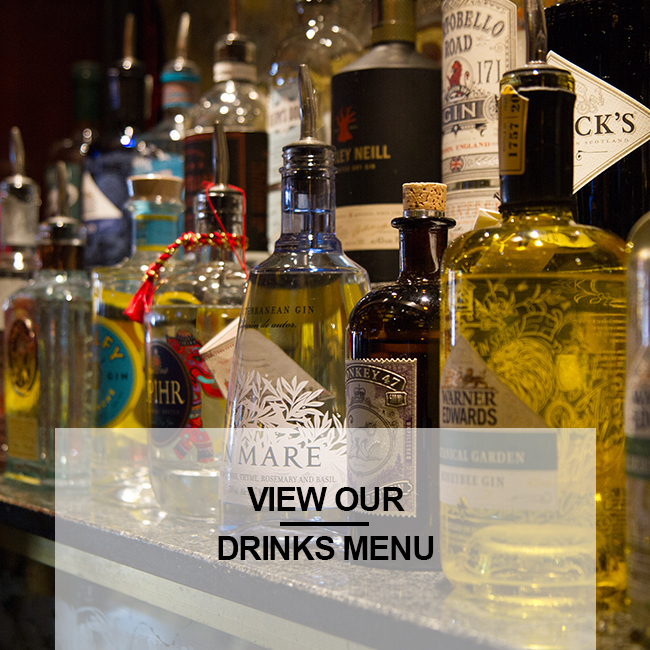 A line-up of cocktails sure to get the taste buds tingling, to make them even tastier they are only Two for £12 all day Monday to Friday. On top of this, we have a huge range of beers and wines and obviously. It’s a menu perfect for headlining your next night out.